It’s not just consumers. Recycling plastic bags for many retailers has proven difficult. To help with this problem, the New York Plastic Bag Task Force has identified eight possible solutions and sent the report to Governor Andrew Cuomo and the New York State Legislature for consideration. A plan is in the works to help prevent more "black water" and other illegal discharges into the lower Niagara River. Gov. 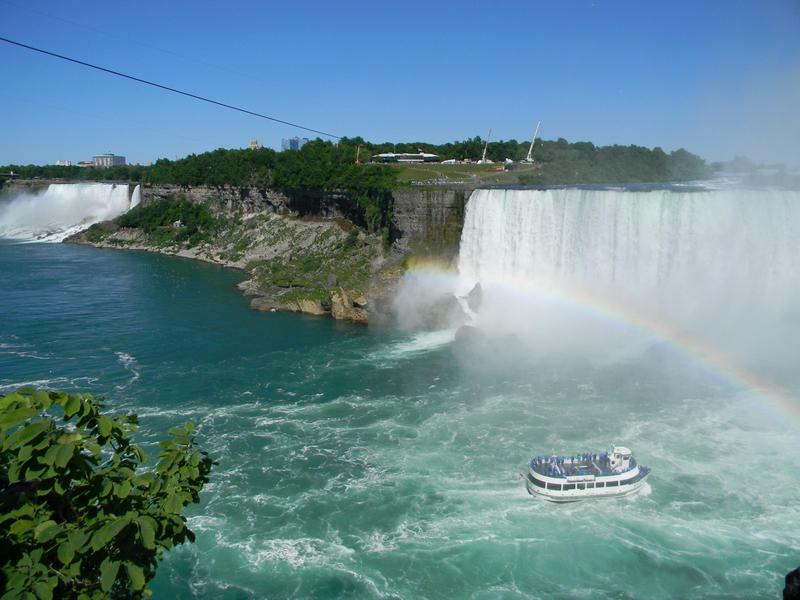 Andrew Cuomo will be calling on the State Legislature to fund major improvements to the Niagara Falls Wastewater Treatment Plant. 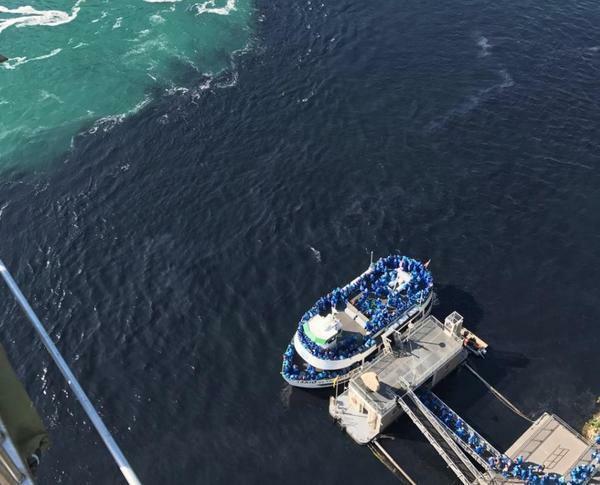 New York State Department of Environmental Conservation Commissioner Basil Seggos Friday announced that the Niagara Falls Water Board violated water quality standards as a result of an August 15 combined sewer overflow discharge that caused a substantial visible contrast to the natural conditions in the Niagara River. The state issued a Notice of Violation to the water board. The New York State Department of Environmental Conservation reports soil samples taken show no contamination from the Niagara Sanitation Landfill in Wheatfield leaking to nearby properties. 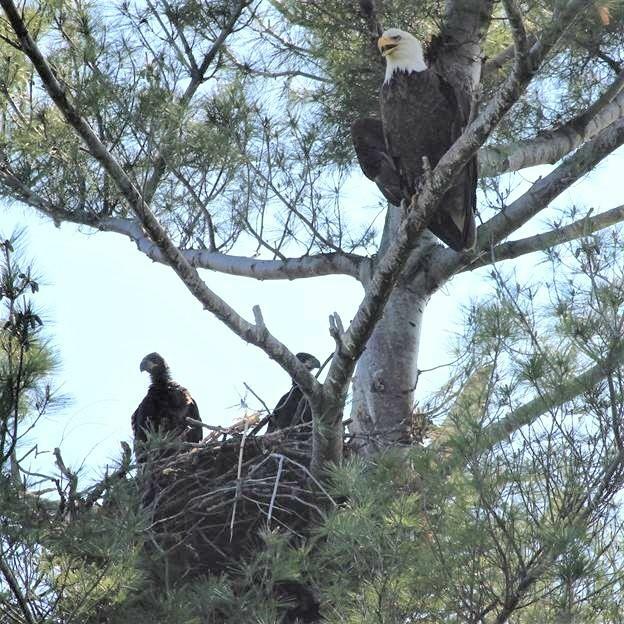 New York State officials say that bald eagles are thriving in historic numbers across the state. 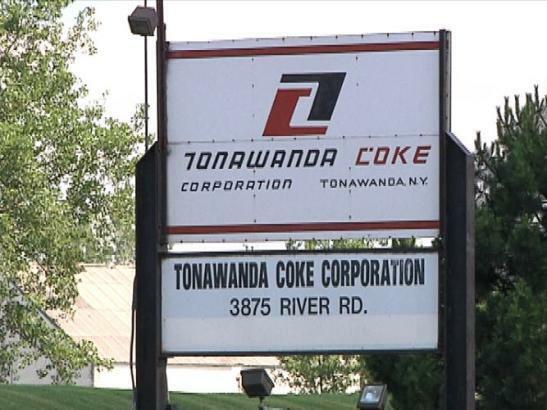 The New York State Department of Environmental Conservation is going to allow Tonawanda Coke to burn hazardous waste. That's raising concerns among neighbors who have been dealing with the convicted polluter for years. WBFO's Chris Caya reports on concerns over the clean up of Tonawanda Coke. A plan to fix outdated water and sewer lines may go to voters in November. Governor Andrew Cuomo is proposing a multi-billion-dollar infrastructure improvement fund as part of his budget plan. The money would also boost water quality programs around the state. Five days after the start of the massive fire at the former Bethlehem Steel plant in Lackawanna, the State Department of Environmental Conservation has posted initial air quality test results. Assemblyman Michael Kearns is pleased with the initial follow-through on promises of transparency, but is calling for a public hearing to go deeper into residents’ concerns. 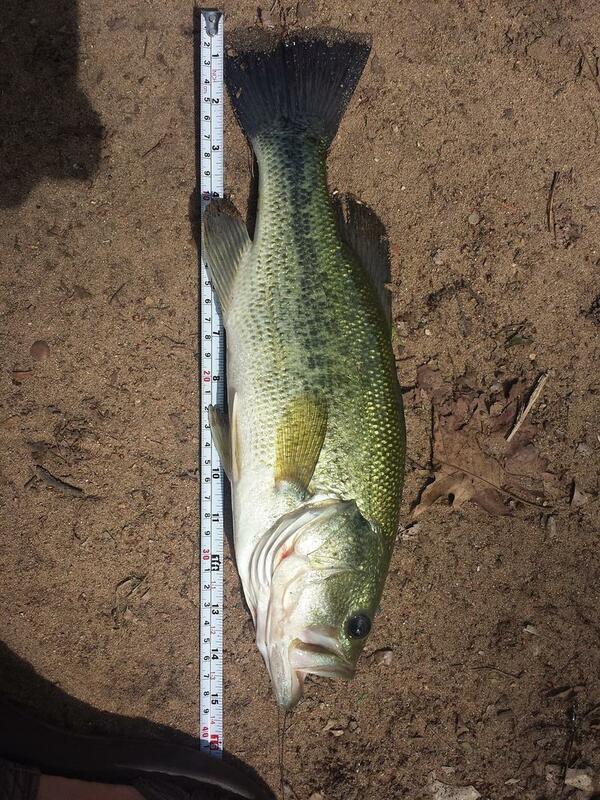 It's time to get fishing poles and tackle ready, as state environmental officials open the regular harvest season for largemouth and smallmouth bass.